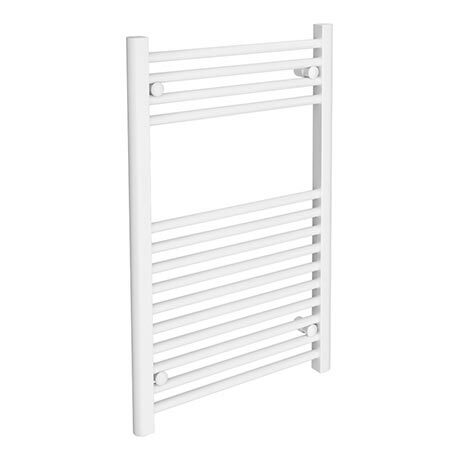 Bought this towel radiator. Excellent quality. Looks beautiful in my bathroom good price. Fast delivery. Definitely recommend this company.